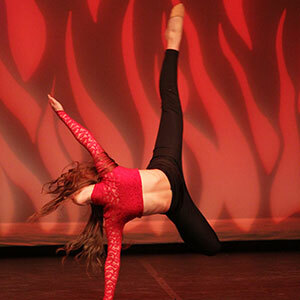 It combines classical dance technique with precision acrobatic elements. Defined by its athletic character, its unique choreography, which seamlessly blends dance and acrobatics in a dance context. Theatrical entertainment that tells a story or expresses a mood through movements. 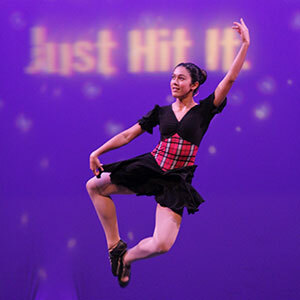 The technique may include classical ballet and non-traditional technique, movement and steps. Alternatively, Demi-Character, the routine must portray a recognisable character or demi-character throughout and uses include classical technique and movements as a basis for interpretation. It is an interpretive fusion of modern movement and technique with no limitations. It draws on current as well as alternative or newer philosophies of movement that depart from classical dance. 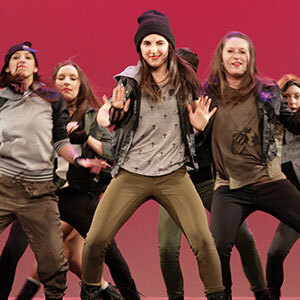 The routine must demonstrate controlled moves incorporated with music consistent with one or many forms of Hip-Hop. The majority of the performance must consist of recognised Hip-Hop moves and tricks. Characterised by improvisation and influenced by rhythms of jazz music, the choreography must consist primarily of jazz technique incorporating jumps, leaps, turns, and kicks. Limited of 3 tricks. A routine in which the rhythm or rhythmical variation is audibly tapped out with the toe or heel by a dancer wearing shoes with unique hard soles or with taps. Tap sounds on music tracks are not permitted. Created from the fusion of ballet with jazz and contemporary dance techniques the routine should tell a story demonstrating dancers balance, extension, isolations, control and technique. A departure from classical dance, the choreography centres on an interpretation instead of structured steps and favours movement derived from the expression of their inner feelings. The performance should tell a story and communicate the emotional aspects of the production: humour, pathos, love, anger through the words, music, dance, and staging of the routine. For routines when the overall style is outside the scope of the any of our defined dance styles. Also, this is an option for instances when the performance combines different dance styles or types. Pointe encompasses the part of classical ballet technique that concerns pointe work, in which a ballet dancer supports all their body weight on the tips of fully extended feet within pointe shoes. 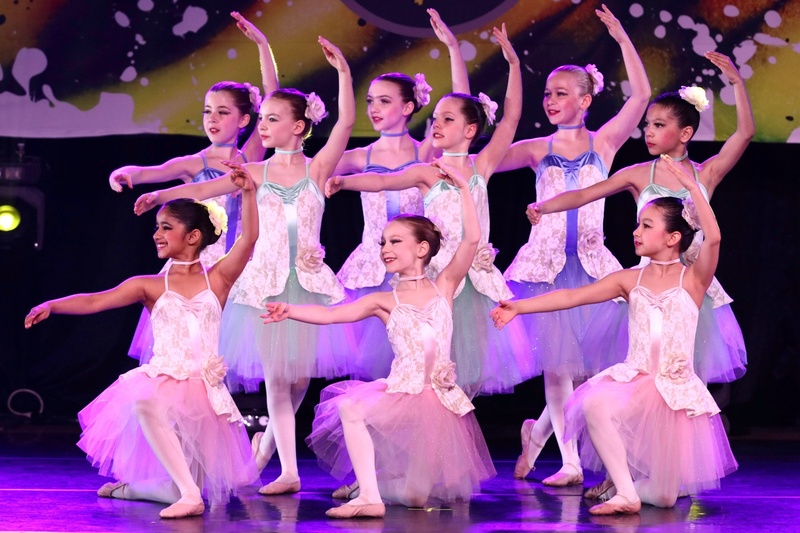 The Routine must be choreographed by a student dancer or group of studio dancers without the assistance of teachers or professional choreographers. Choreography must be original pieces of work. Any form of dance combined with vocals. It must incorporate dance movements into at least fifty per cent of the routine. Pre-recorded vocals during the song portion of the performance are not permitted. The performer's footwork is the essential part of the dance. A display of steps is more critical than the gesture or posture of the dancer. Body and arm movements and styling are either restricted or considered irrelevant. A fusion of Jazz and Hip-Hop characterised by a mix of fast, intricate footwork, graceful spins and acrobatic moves. Influenced from the creativity and energy of commercial, street and video culture. 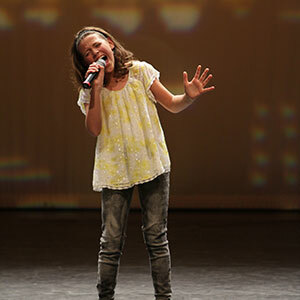 A vocal performance will illustrate range, pitch, style and timing. Accompaniment should be on the music track. Voices are permitted If they are considered to be part of the background accompaniment.